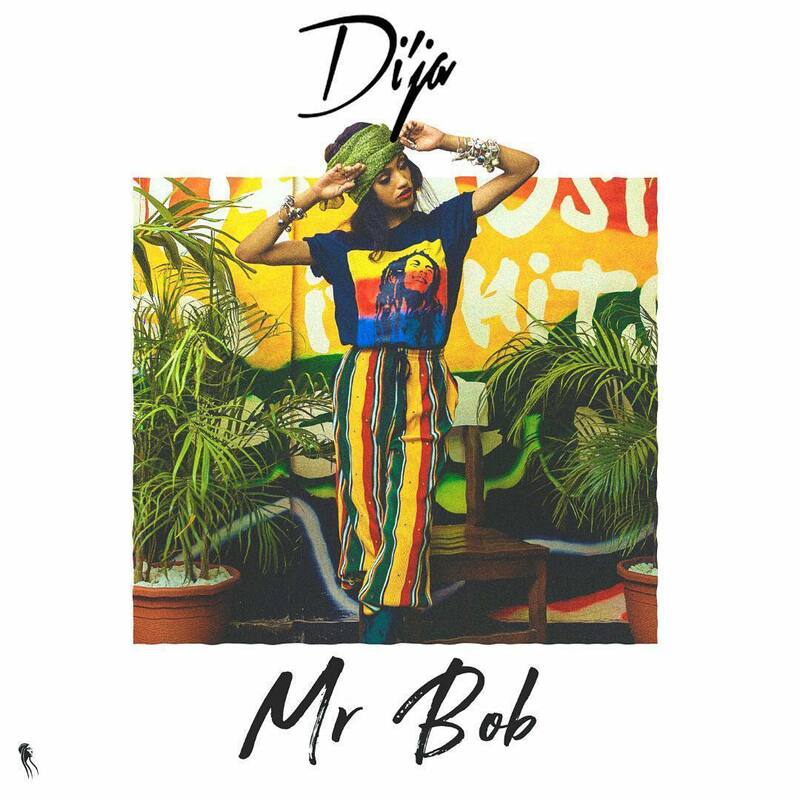 Mavin Records songstress Di’Ja begins 2019 with a bang as she delivers a spanking new record titled Mr Bob. The song is reggae/dancehall-influenced which shows the singer’s versatility. According to her the record is dedicated to the legendary Bob Marley.